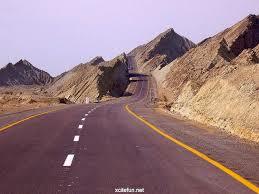 The proposed Makran Coastal Road is the southernmost road that can be built in Pakistan. It is located in the southern Balochistan along the Makran Coastal belt. 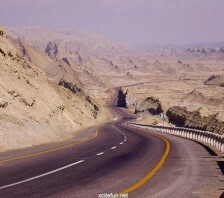 The start point of the road is located near the town of Liari about 100 km north of Karachi on the existing RCD highway. The termination location of the road is on the Pak-Iran border near the town Gabd. 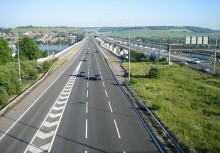 The total length of the project road is 653 km. 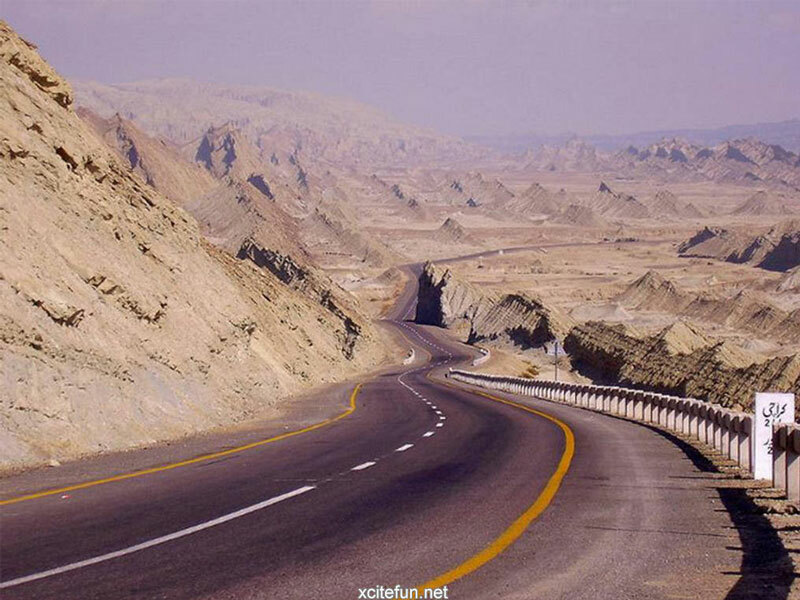 Pasni to Pak-Iran border section of the project road also includes the Gawadar and Jiwani links. On completion the typical road section comprises of a 7.3 meter wide carriageway and 3.0 meter wide surfaces treated shoulders on both sides. Following major tasks were undertaken to prepare the detailed engineering design of the project road section.